I have kept a list of the books I read since 2012. The lists are here, at my BOOK LISTS PAGE. 2018 has been odd. From January til May, I still homeschooled my daughters and read aloud to them. They started school in August, and I have not been blogging or interacting with other readers that much. I’m slowly getting back, though. I also have been part of a book club, but after this year I’ve decided I don’t want to be in it anymore. It felt like a chore. The selections this past year weren’t good. I am who I am, with my love for the classics, my own goals and challenges. I love to read books in the spur of the moment, and to follow recommendations by others. Reading with my dear friend Kim has been a pleasure. We started reading together around two years ago, and we both want to continue. And now, the recap of books read. 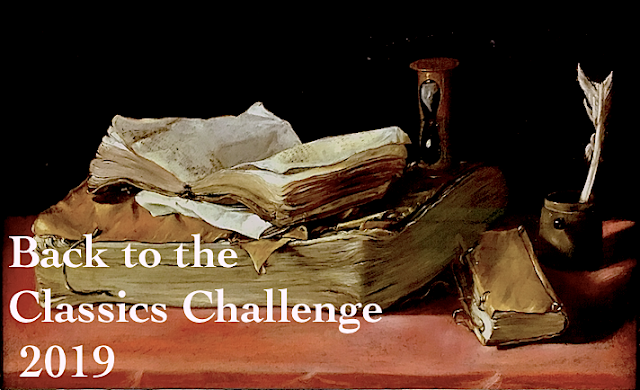 MEDITATIONS ON DON QUIXOTE, ORTEGA Y GASSET, I read for the second and third times this year. 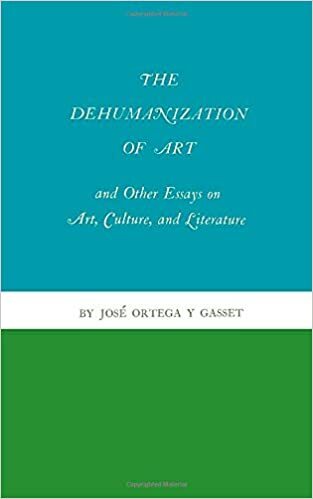 In case you are confused, José Ortega y Gasset is an only author. His last name is composed of two, Ortega and Gasset. He is called Ortega for short. – I’ve read it 3x in my life, 2 alone this year. The title is a bit misgiving, since Ortega doesn’t talk about Don Quijote until the last part of the book, and even then, he doesn’t talk about the content of the book but what the book means as a modern novel and the departure Cervantes took in the world of literature. Meditation I: Brief treaty on the novel: 1. Literary genra, 2. Exemplar Novels, 3. The Epic, 4. Poetry of the past, 5. The Rhapsodic, 6. Helen and Madame Bovary, 7. The Myth, Leaven of History, 8. Knights Stories, 9. Maese Pedro’s Altarpiece, 10. Poetry and Reality, 11.Reality, Leven of the Myth, 12. The Windmills, 13. Realistic Poetry, 14. Mime, 15. The Hero, 16. Lyricism’s Intervention, 17. Tragedy, 18. Comedy, 19. Tragicomedy, 20. Flaubert, Cervantes, Darwin. This book had a lot of history and philosophy in it. 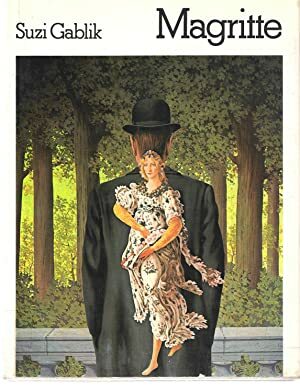 With modern art, like that of Magritte, reading about the painter and his times is the key to understanding and enjoying his art. (Even before, though, I had an affinity and obsession with his paintings. I’m going to have to go with Ortega again. This was pretty amazing in terms of understanding a brief history of art and literature alongside. (Some parts are a bit obscure to me, -lack of knowledge, and the fact that Ortega doesn’t usually translate the quotes in Italian, Latin, or French. I was a bit lazy to look them up. I might the next read. And with Ortega, there’ll be other reads, no doubt. Fiction comprises 47 of my 65 books for the year. Six of the 47 were re-reads. It would be difficult to pick three favorites. All the poetry, yes, all of it I’ve loved. Everything with ★★★★ four or more stars I recommend too. Some books with three ★★★ or three and a half stars ★★★✫ , I’ve still have enjoyed very much, but I won’t recommend them unless you feel drawn to the author or genre. Anything with less than three solid stars, don’t bother. 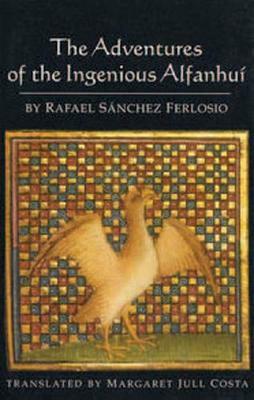 I have to mention an underestimated book by Ferlosio, Alfanhuí. 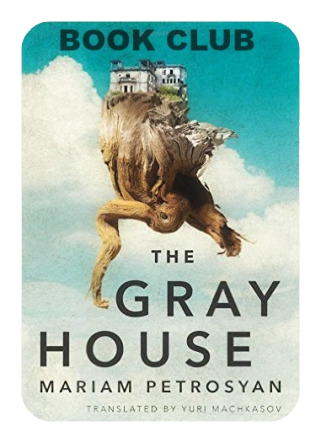 If you love picaresque, poetry, language, a coming of age story, an unusual book, you’d love this title. This is it for this post and the year in books. Before I close, I’d like to add that for 2019, I’ve decided to read WHICHEVER I WANT. No more book club obligations. 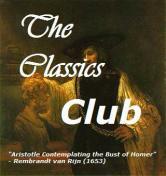 I’m going to keep the two challenges, Back to the Classics, and The Classics Club. I’ve been shopping in my own shelves, and I have come up with a nice tower of books I’ve bought, and have not read yet. It’s not that I’m going to do what I see some have done, that of not buying books for a year, or very few, oh, no, not at all, -it’s more a change of focus. I do want to pay attention to my humble library. I’m falling in love again with some of my books. I also know I’m going to choose some books in the spur of the moment. And I’ll continue reading with Kim, (we always pick books we both appreciate, anyway). Let me show you some of those beauties. More detailed pics to come soon. Some of those books are truly gorgeous. There’s two columns, first, the column to the right with three pictures, last one with the Kindle leaning on the books. Next three pics are of the left column, starting with Le Carré, and ending with Shaeffer. Yeah, it makes lots of sense! Yes, hahaha. I also like your arm chair category. The only challenge I can do is the Back to the Classics. It’s 12 classics, and it works because I tend to read several classics every year. Beyond that, I have to do my own reading as well. Looks like a great year, and that pile of books looks like it’ll be a great 2019! I’m particularly interested to eventually read Speak, Memory. I have read only one person at Goodreads or a blog commenting on how difficult but mesmerizing the book is. We will see. I want to get to it no excuses.